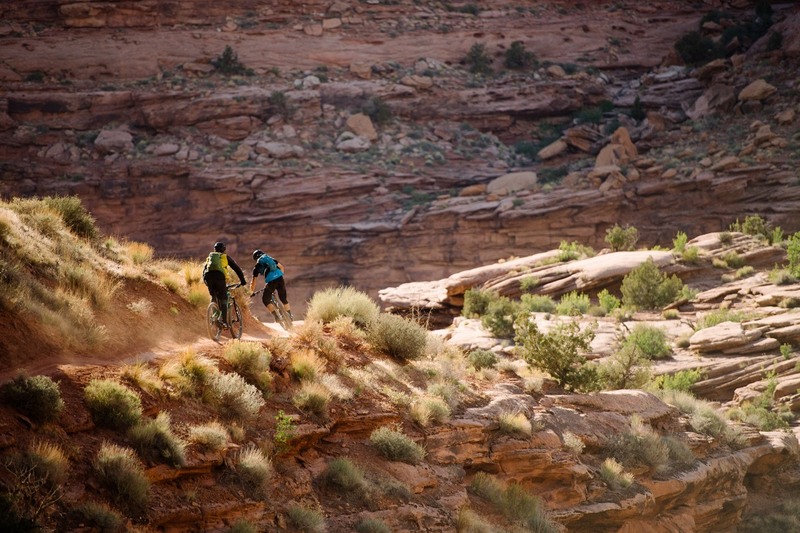 A Whole Different Enchilada is a play on the name of the world-famous Moab mountain bike epic, The Whole Enchilada. This a story about the transition and crossover between snow and dirt. 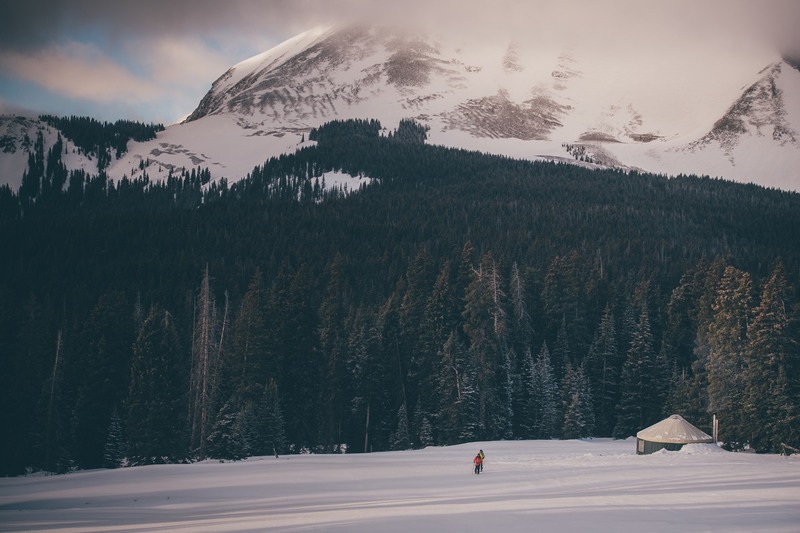 There are a lot of common denominators among backcountry skiing/snowboarding and mountain biking. 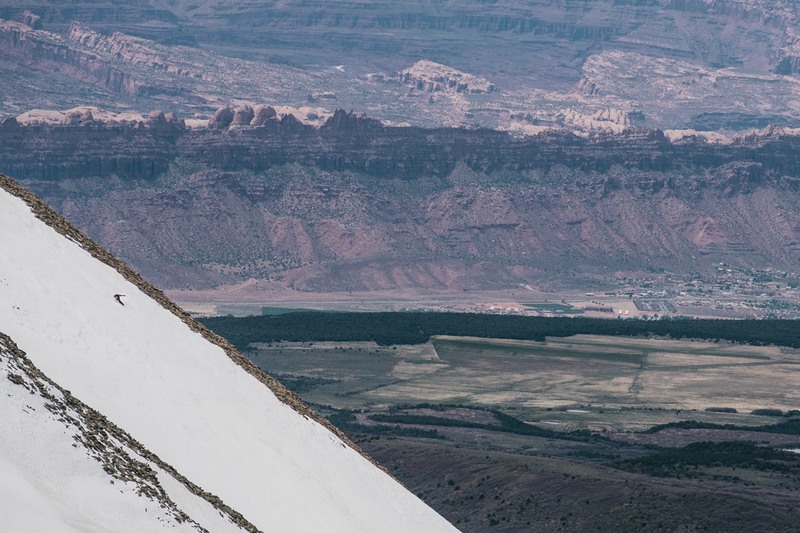 In the video below snowboarder Josh Dirksen and mountain biker Adam Craig headed to the La Sal Mountains in Utah to create an adventure that combines the best of both words in one very special landscape. With video by Justin Olsen and photography by Paris Gore, this is a unique content piece that resonates with snow and bike audiences alike. 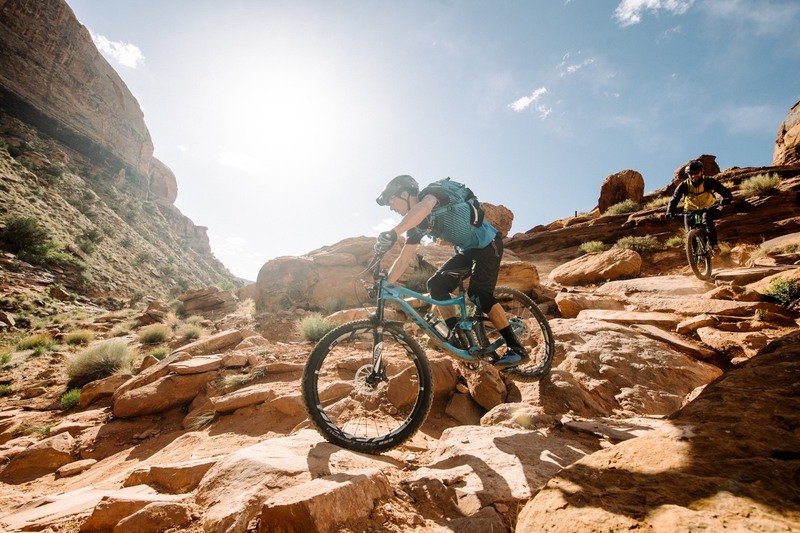 The project was supported by Patagonia and Giant Bicycles. Learn more about this adventure at culture.evo.com.